Estate planning is about life. Your life. Your values. Your legacy. Through working with us, we will help you identify how you want to live your life if you become disabled. And, who you want to assist you achieve the life you want. We will help you identify how you want to pass on your values after your death. Is your primary goal the protection of your family? Or, are you interested in contributing to your community through gifts to worthy organizations? You have many options. This is a process for everyone. There is no minimum age or wealth requirement. Terry Schiavo, whose case grabbed national headlines in the early 2000s, was only 26 when she had a heart attack. Her lack of a living will resulted in multiple lawsuits, the intervention of a Florida governor, a U.S. president and the U.S. Congress, and public demonstrations. No family wants to go through this. It is never too early to make your wishes known. Your family will thank you. The federal estate tax exemption is currently at $11.4 million per person, so the vast majority of people (over 99%) do not need to worry about avoiding estate taxes. So why plan? With proper planning, you can protect your family from creditor problems, care for a disabled spouse or child, or benefit your favorite charity. You remain in control. If you do not plan, the default plan designed by the state or a judge will apply. 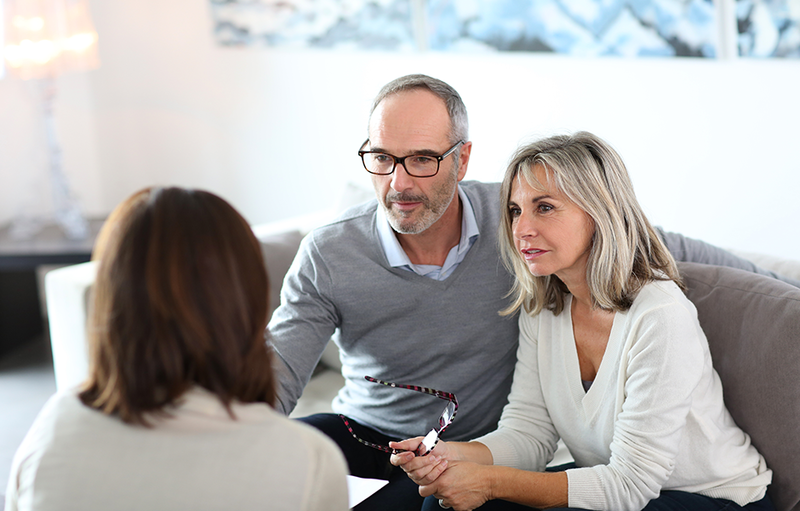 To see the steps involved in estate planning with us, please see our Estate Planning Guide. Some of the individual documents we use are explained under “Tools“.